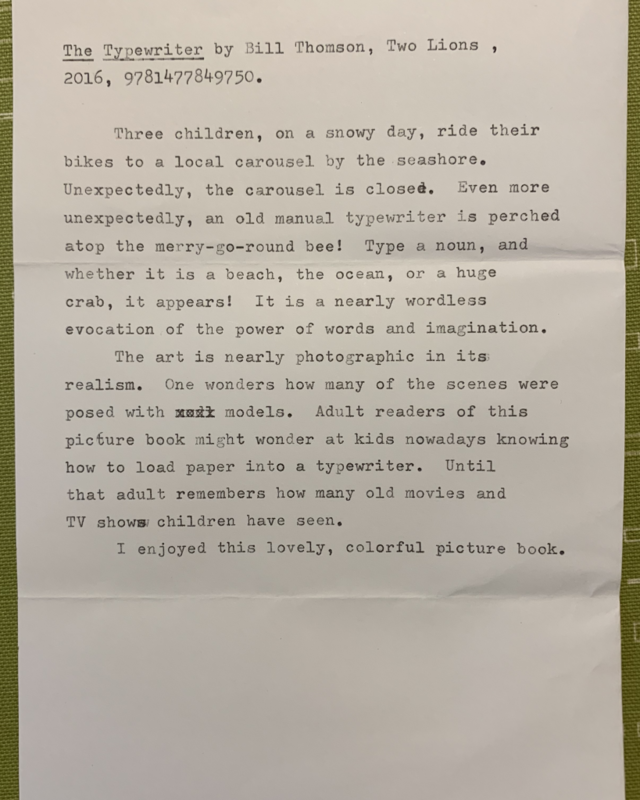 I saw a post somewhere about kabuki theater filling the same role with regard to “how do you put paper in a typewriter”. Remember how you used to have to unhook the cord from the tie-off on the wall to lower the lantern, open the cover like this, and light it? Those sorts of things.